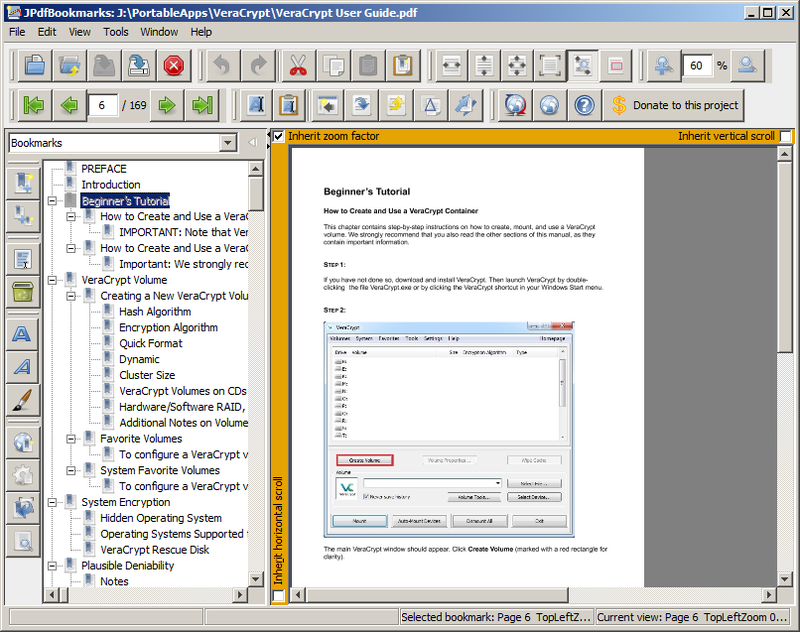 JPdfBookmarks is an easy way to add, change, or remove nested bookmarks in PDF files using an intuitive interface. The program has a variety of view, bookmark formatting options, the ability to extract links, and even optionally make bookmarks visible by default. Dependencies: Java Runtime Environment version 6 or higher. How to extract: Download the ZIP package and extract to a folder of your choice. Launch jpdfbookmarks.exe.